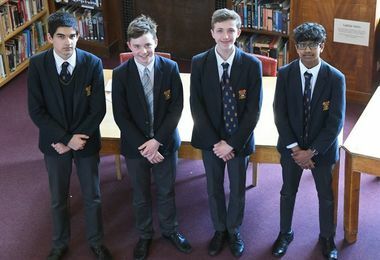 Following a thrilling term of debates, Sutton House faced Collett House in the Junior Debating Final on Monday 25th March. 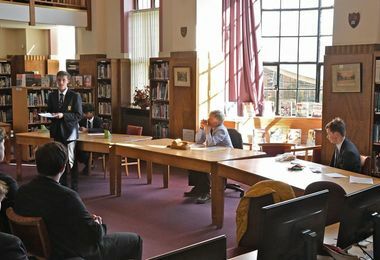 Both teams put forth strong arguments for and against patriotism and nationalism in today's society and fielded challenging questions from the floor. 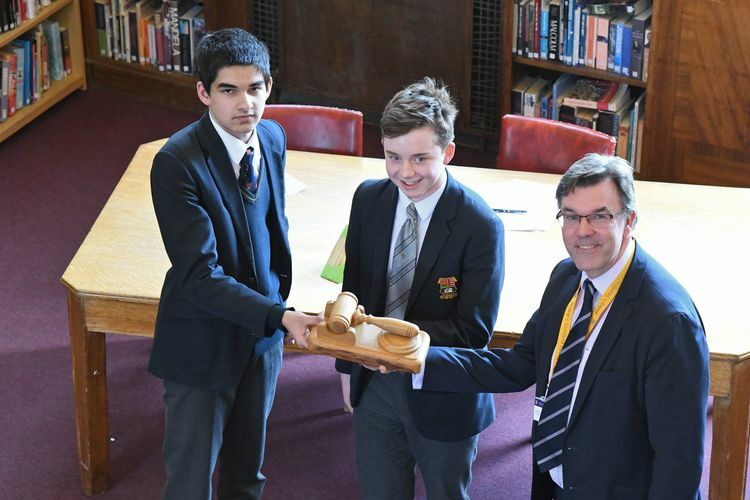 While they were both congratulated on their performances, Sutton House were announced winners of this year's Junior Debating competition and take home the gavel.